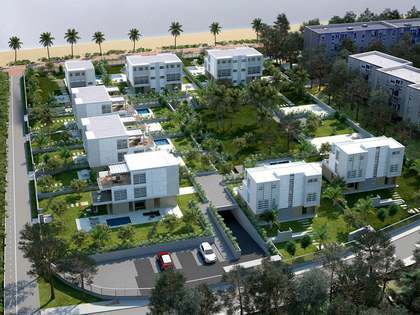 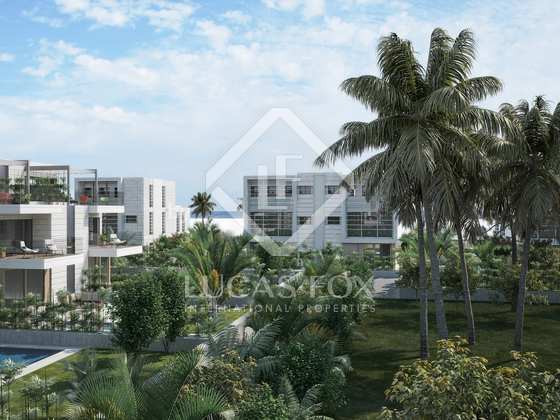 Modern villas for sale in the beautiful new Gava Beach development. 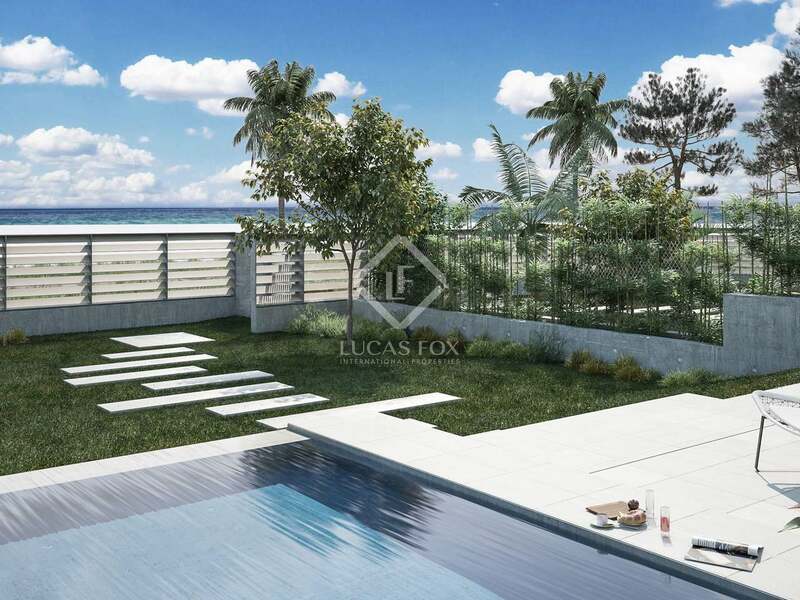 This property is part of the Gavà Beach. 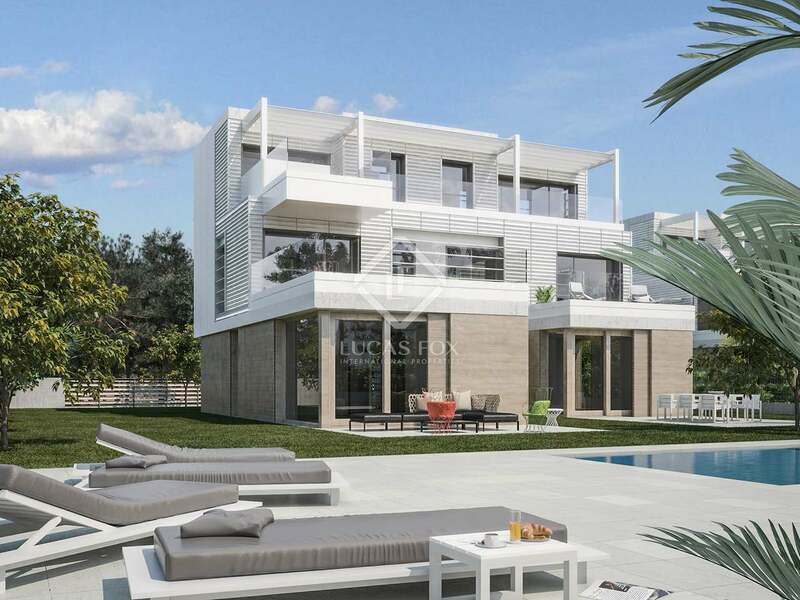 12 stunning detached and semi-detached homes situated in a beautiful location in Gavà Mar, just metres from the beach. Stunning semi-detached home situated in a beautiful location in Gavà Mar, part of an exquisite development of 12 properties. 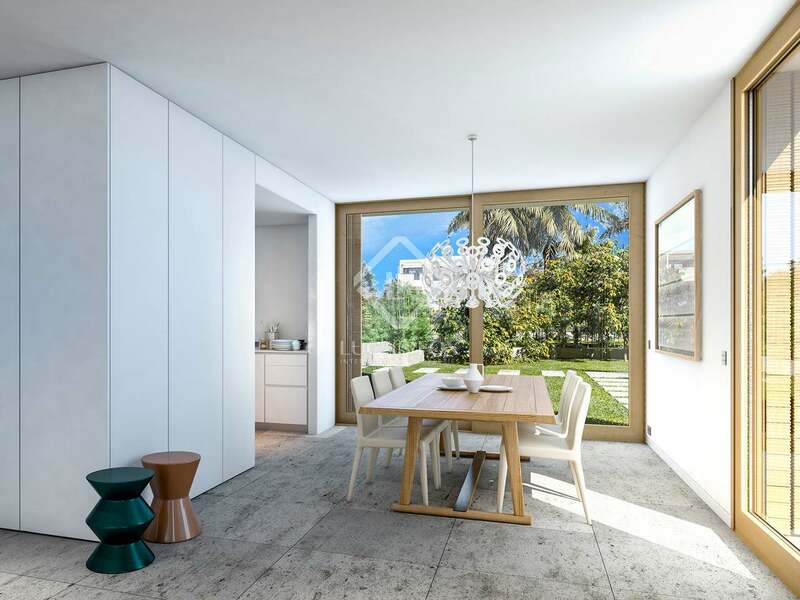 This truly unique and rare residential project is quite possibly the last opportunity of its kind on the Barcelona coast. 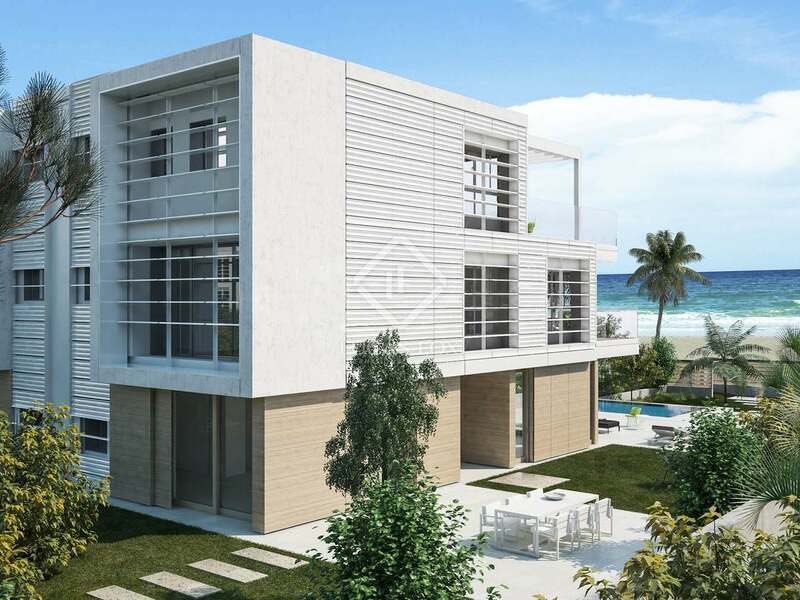 A group of stunning designer homes that match the incredible beauty of their surroundings located right on the beachfront, yet still just minutes away from Barcelona and El Prat International Airport. 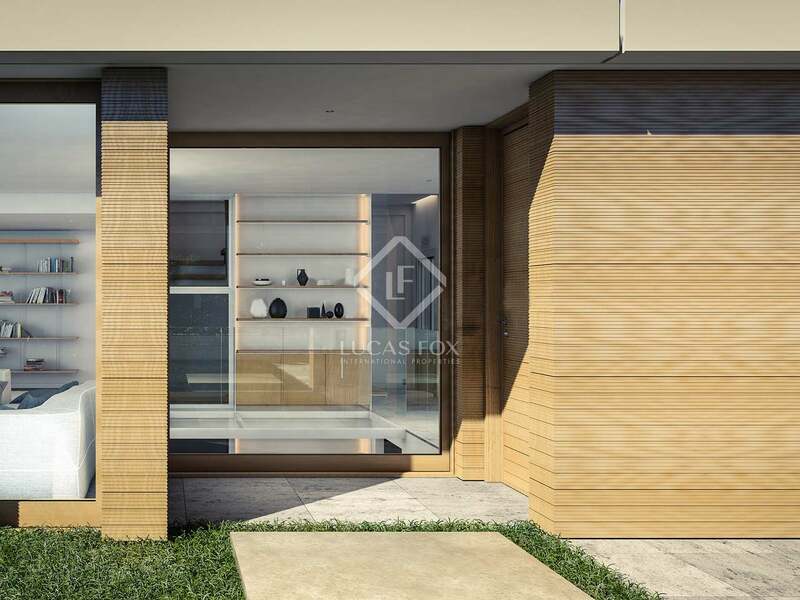 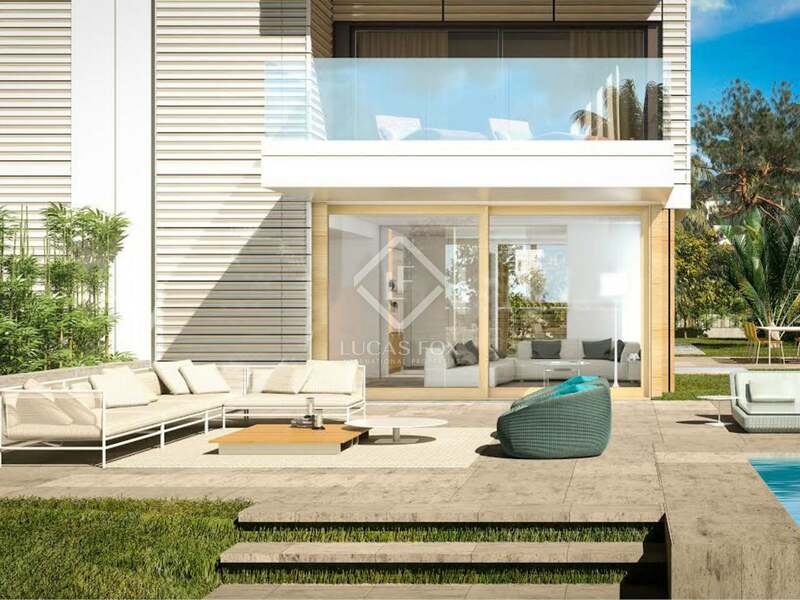 When you visit the development, you will find yourself in a secluded enclave of 12 exclusive detached and semi-detached houses, offering between 300 m² to 500 m² of beautiful living space. 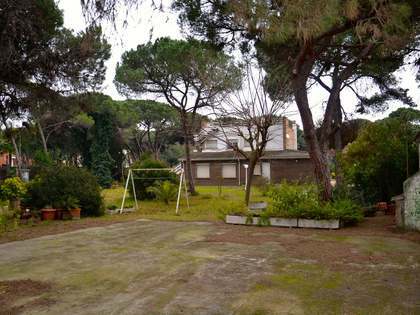 This particular house measures some 332 m² and has a private garden with a swimming pool. 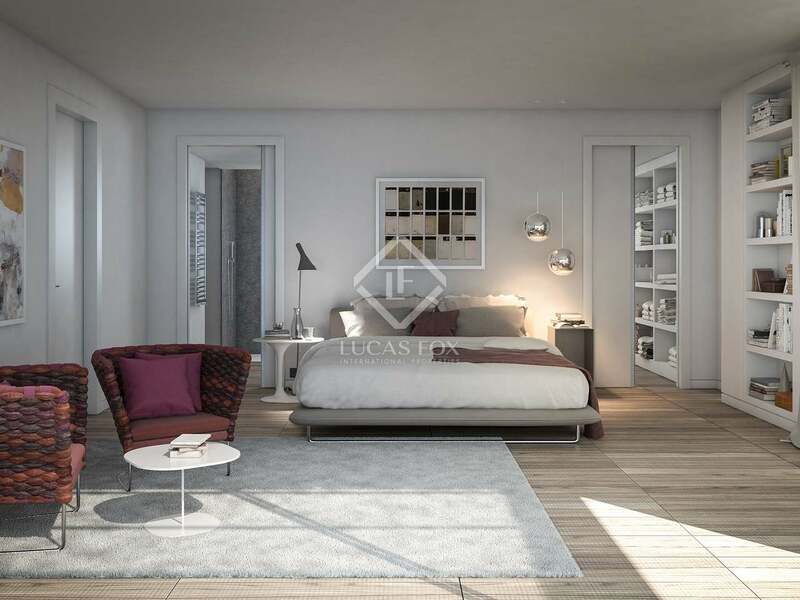 There are 4 bedrooms and 5 bathrooms, a living room – dining room and a kitchen, all conveniently distributed over 3 floors with a 2-car garage and a storage room in the basement. 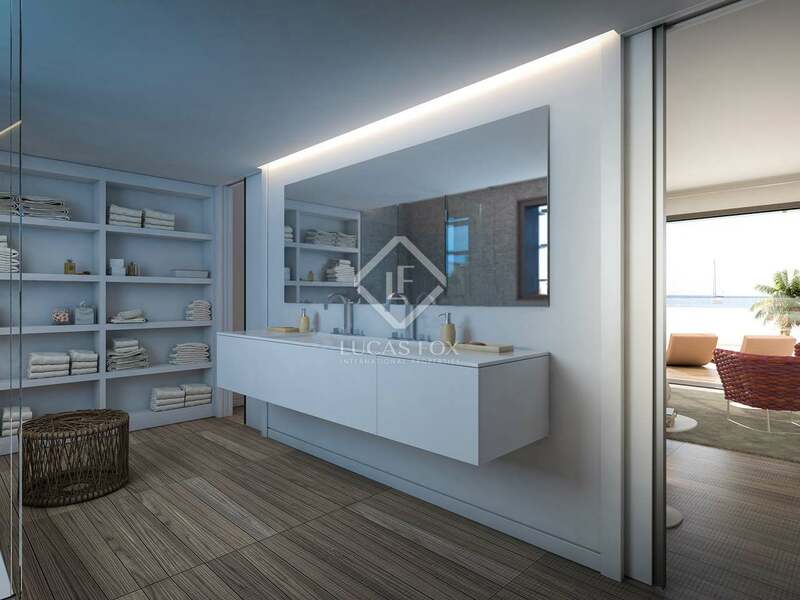 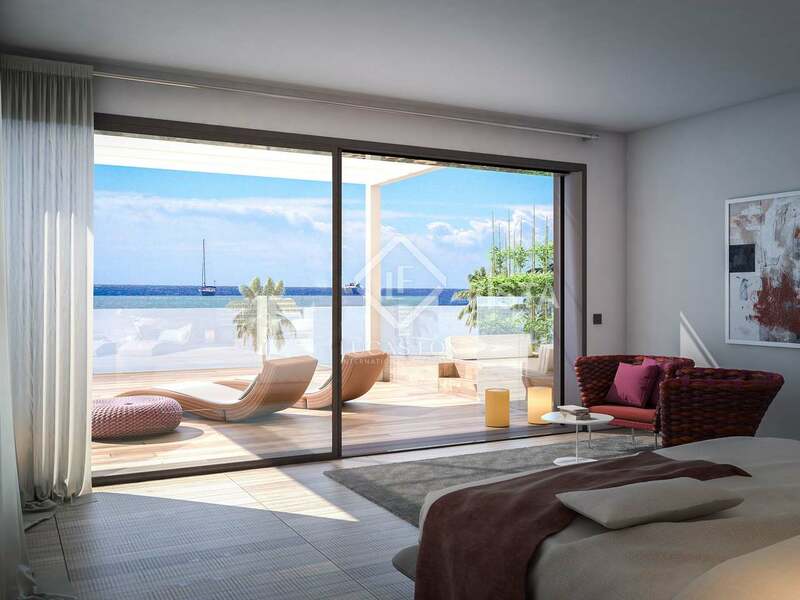 The development is situated in Gavà Mar, a beautiful natural area nestled on a spectacular, uninterrupted 15km sandy beach that stretches along the coastline between Sitges and Barcelona. 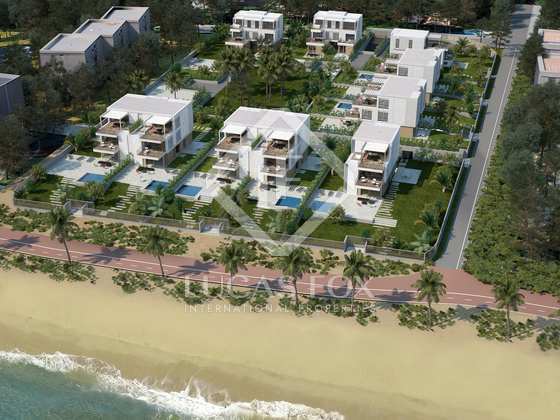 The beach backs onto undulating dunes and a fragrant pine forest. 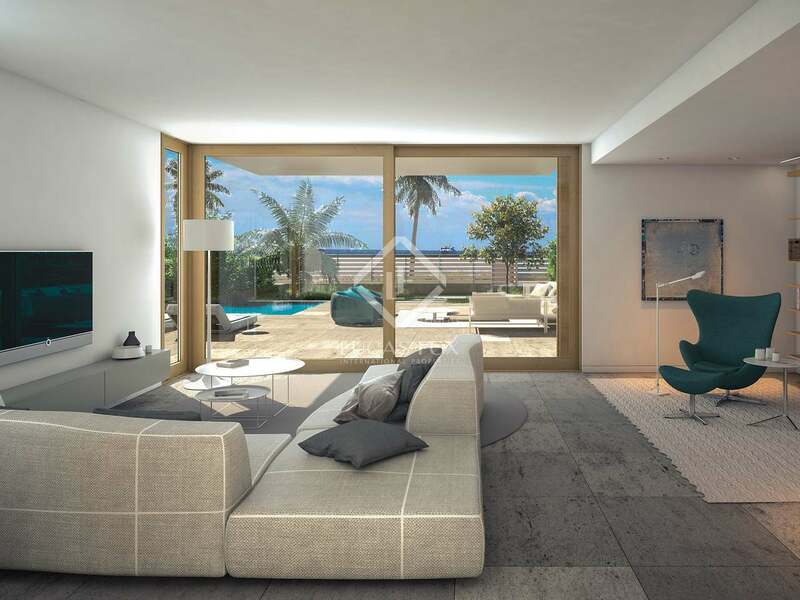 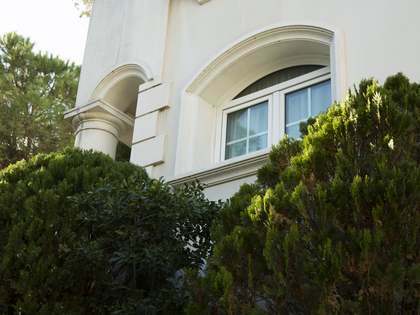 The area enjoys excellent transport links via the C-31 and C-32 motorways, connecting Gavà Mar to Barcelona's El Prat International Airport in approximately 10 minutes and to Barcelona city centre in 25 minutes.